Young writers create creepy hommages to the original master of horror. 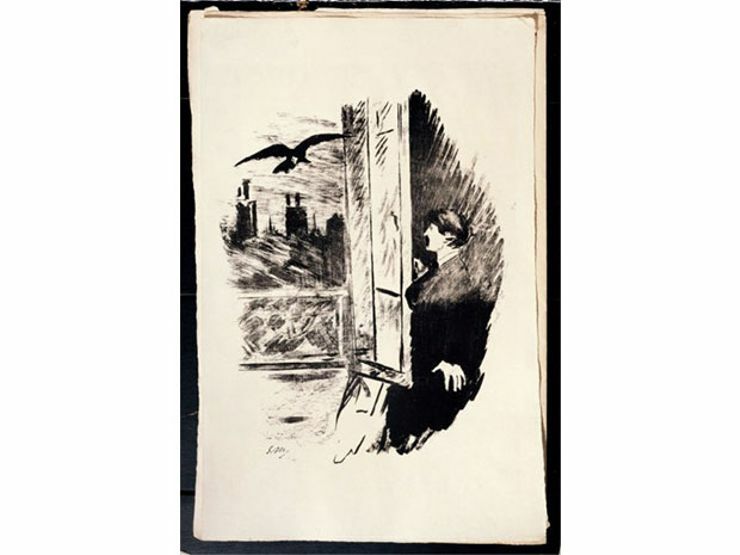 Handfuls of well-known authors have taken notes from Edgar Allan Poe’s gothic, spine tingling tales. So it’s no surprise that hundreds of not-so-famous writers have done the same – many going so far as to retell Poe’s best known works, adding imaginative details and new endings. We searched through the massive self-publishing site FanFiction and uncovered these six gems inspired by the original master of horror himself. In Poe’s short story “The Fall of the House of Usher,” Roderick Usher witnesses his twin sister Madeline fall sick and die. He encases her body in their family, not realizing she’s actually still alive. 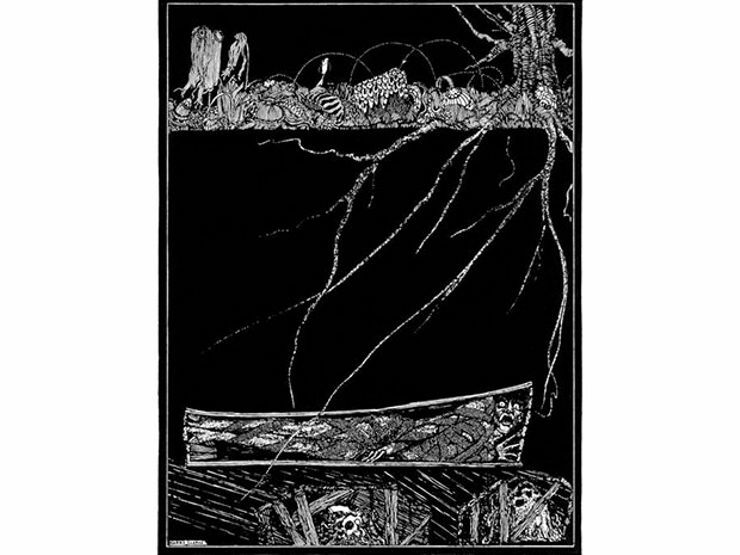 This story tells the buried-alive tale from Madeline’s perspective. Murder and guilt, as well as insanity, are main themes in Poe’s short story “The Tell-Tale Heart.” Those same ideas permeate this modern-day tale of teenage bullying that takes an even darker turn. For years, a mysterious figure visited Poe’s grave on the author’s birthday, leaving three red roses and a bottle of cognac. (True story.) To this day, no one knows the identity of the cloaked Poe Toaster, but this story suggests that it’s a small girl named Brenna and her elderly friend Eugene. Poe’s last completed poem, “Annabel Lee,” describes the death of a young woman and the distraught man she left behind (sound familiar?). This short piece retells the same tale in prose instead of verse. Told in first person from the perspective of Edgar Allan Poe, this short story with a sci-fi bent begins when the famous author comes across a girl, who has dropped in from the future with her great beast of a dog.